If you’re an NYU student, you’re in luck! New York University’s Explore New York… Explore the World is open to all University students (undergrad, grad, taking a class). The program encourages exploration of New York, taking students on weekly tours to different cultural destinations across the five boroughs. Lasting roughly two to three hours, each tour highlights a historical, cultural, artistic, spiritual, gastronomic, linguistic or evolutionary aspect of a chosen destination. In addition to expanding cultural knowledge, Explore New York, Explore the World augments students culinary familiarity as well, with a tasting or lunch component an integral part of each experience. I know what you are thinking: students have no money. 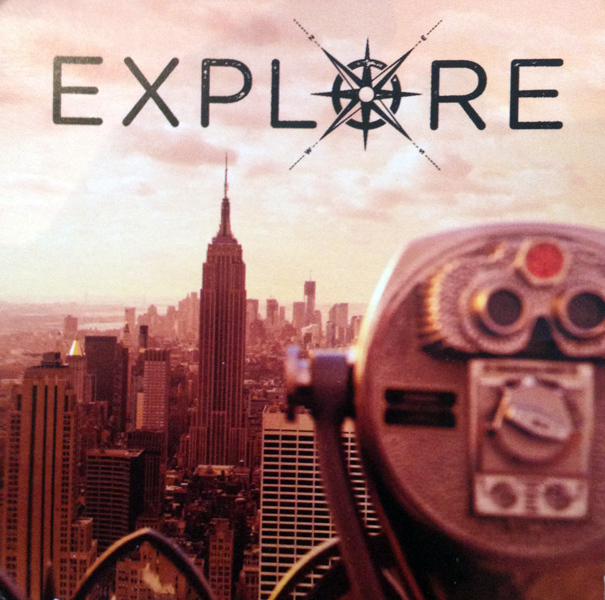 Well, that’s just the best part: Explore New York, Explore the World is 100% free. Lunch, metrocard and guide tip are all included at no cost to the student. With one or two tours offered each week, there’s no reason why those attending NYU shouldn’t take full advantage. The next adventure will be on Saturday, September 8th at 12 PM to Astoria, Queens and will feature me, Sarita, as the facilitator. See you there! To join the list-serve, simply email exploreNY@nyu.edu with your name and student number. From there you can RSVP to any of the weekly tours on offer. For pics and other Explore New York, Explore the World updates follow @NYUExplore on twitter and instagram or search the hashtag #EXNY on both sites.